It is cold and dark outside. The harsh winter nights drive people into their comfortable living- and bed-rooms. Time to get some pleasure. 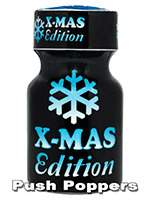 The highly concentrated X-MAS Edition aroma is just right. 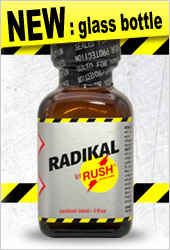 Strong and powerful, it boosts you up and makes you horny. This aroma must not be missed at any Christmas party. Tip: Well suited as a Christmas present. Sorry, this product is not available at the moment.